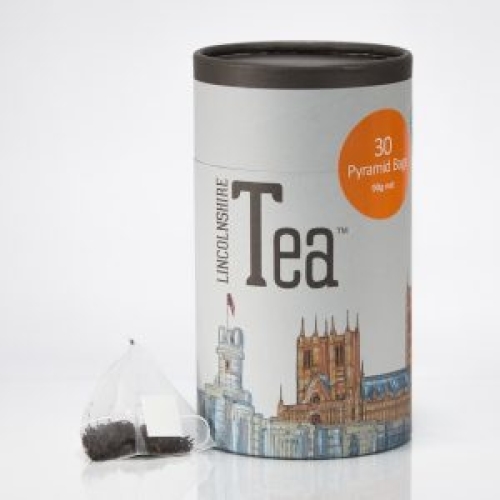 30 ‘silky’ pyramid bags of our larger leaf, loose leaf Lincolnshire Tea blend. 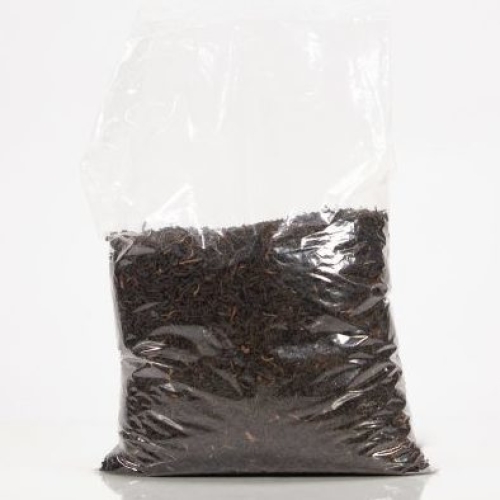 Our loose leaf blend will create a cup of fine tea. 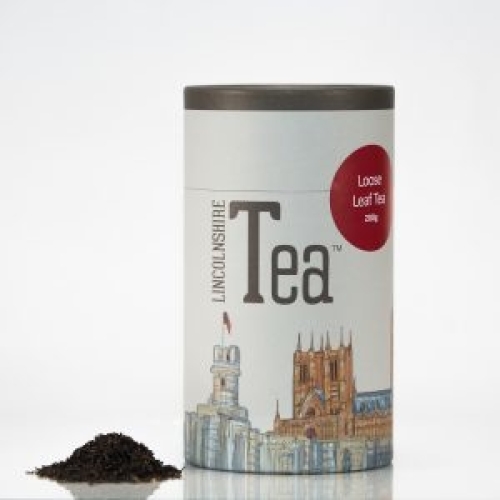 We are very proud of our loose leaf blend and truly believe it would be at home on the finest of tea menus. 100% biodegradable. Enjoy it at home with your finest china and a cucumber sandwich or a cream and jam scone. 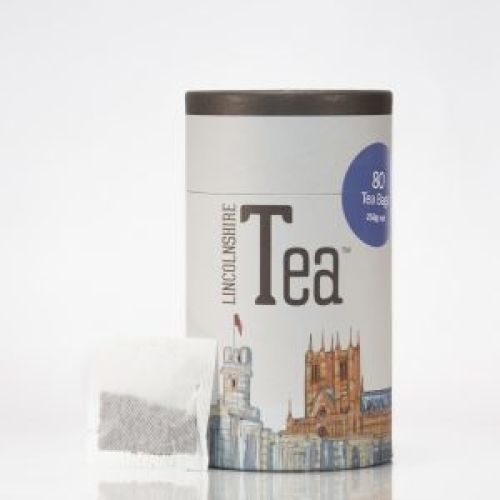 Lincolnshire Tea™ is a special blend of high grown tea from East Africa and the fertile floodplains of the Brahmaputra in Assam. Carefully selected quality teas, blended and taste tested in the traditional way, to achieve a brilliant colour and exceptional flavour even when brewed with the hardest water. 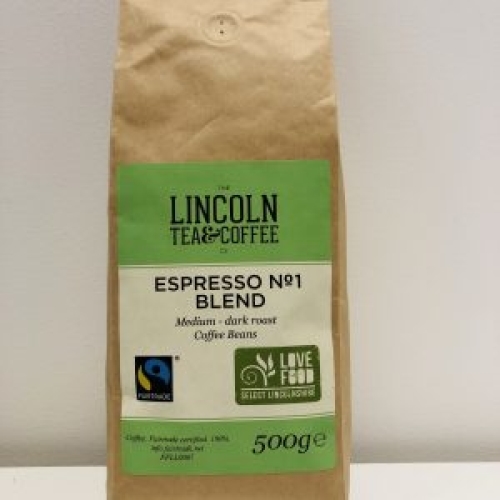 Our blend has a biscuity flavour laced with notes of malt which can be enjoyed all day. Packaged in our 100% recyclable tube packaging with artwork designed using Edward Waite’s ‘Lincolnshire Icons’.